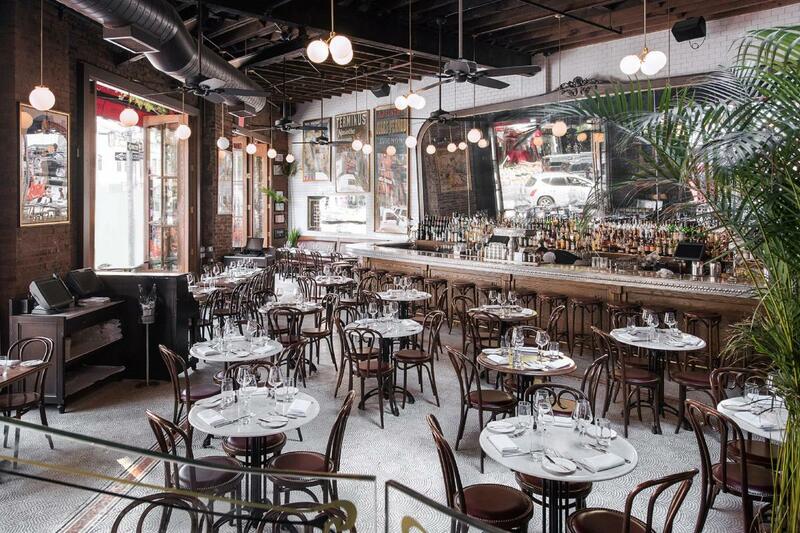 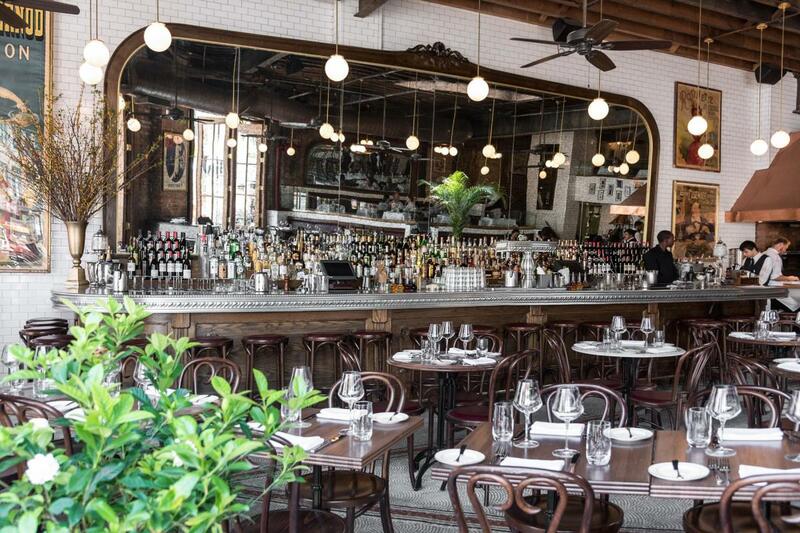 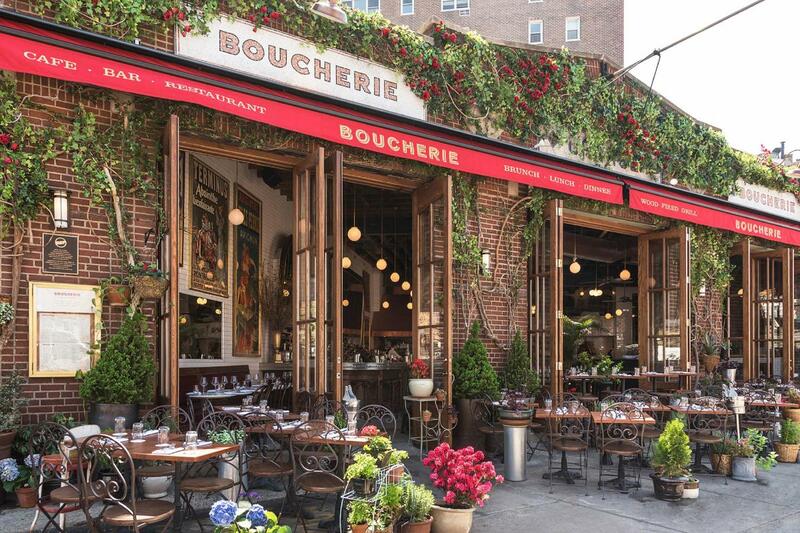 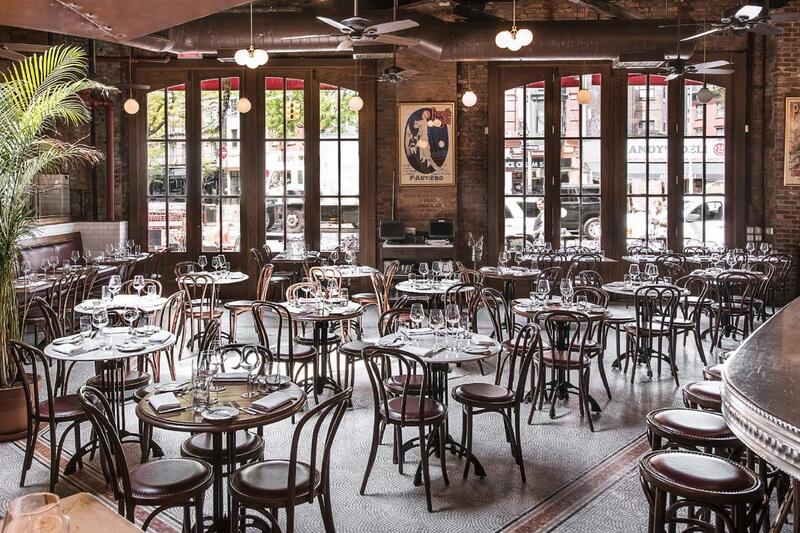 Boucherie is a traditional French restaurant, celebrating joie de vivre in the heart of the West Village. 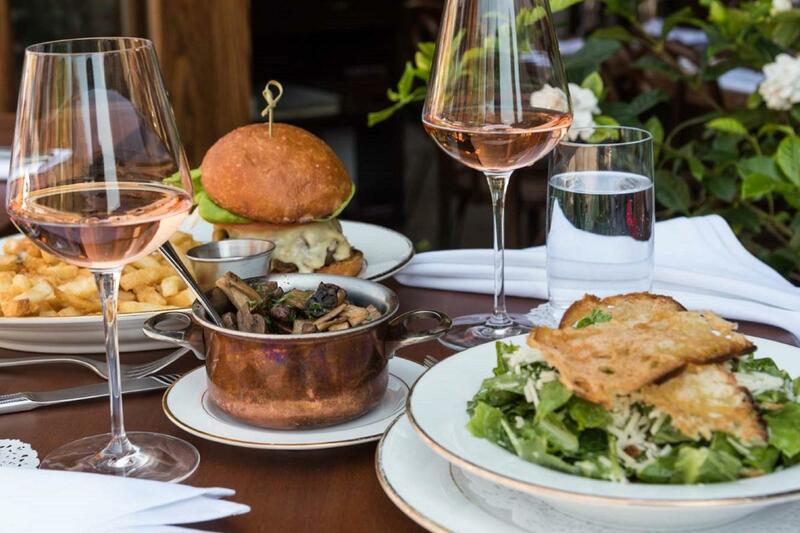 Executive chef Jerome Dihui prepares a menu of French classics and timeless bistro favorites, in addition to dry-aged steaks from the wood fired grill. 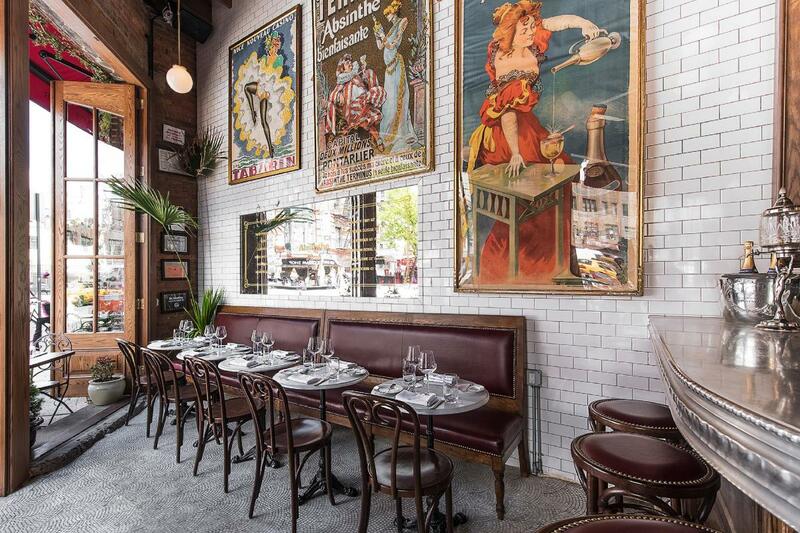 An absinthe-inspired bar offers classic drinks and signature cocktails. 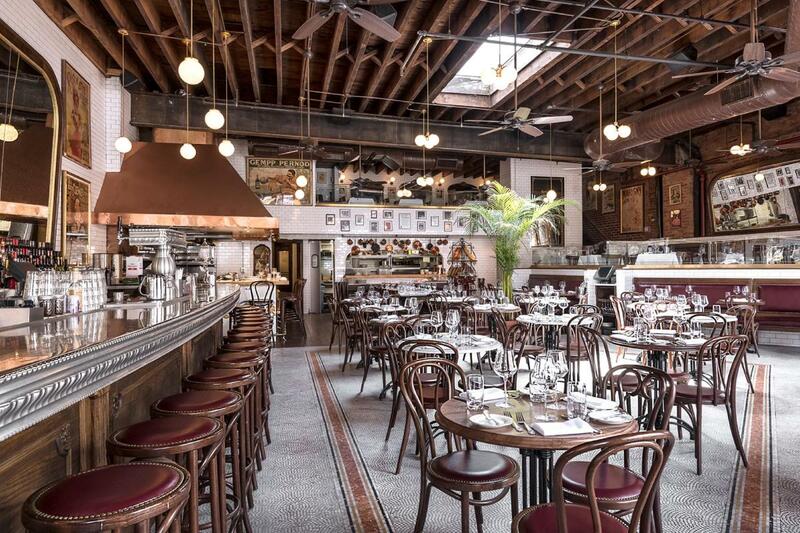 Located in the building that used to house the prominent Circle Repertory Theater, the 320-seat restaurant provides a diverse array of dining options from the spacious dining room, a seat at the butcher counter, the intimate second-floor gallery and outdoor cafe.